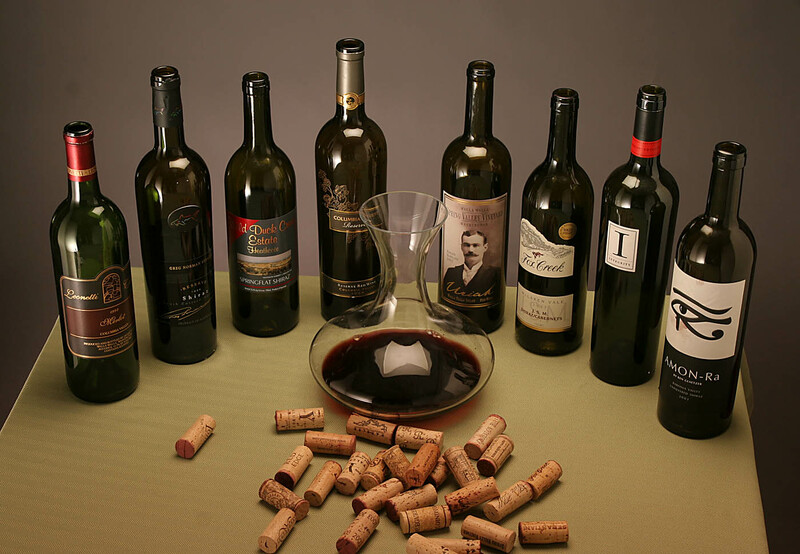 3 Day Wine Review will offer the most comprehensive review of wines in the world. To my knowledge no one has dedicated 3 days to review a wine until now. The number one question I get at events is: “How long can an open bottle last for?” With my site the question will be answered! While not every wine I sample improves on day 3, my experiences over the last year show evidence we should all be more patient when consuming wine. Too many consumers drink the entire wine on the first night and don’t prep it (decanting/Vinturi). With organizing events for over 15 years, let 3 Day Wine Review (formerly Wineglas LLC) set up your next corporate or in-home tasting. Each event is customized to ensure a wonderful event for every budget. With my negotiation skills, your event will offer your clients the best wines at my far the best prices. My competition represent certain brands and some even get kickbacks or have friends that own restaurants. As the only trained educator (I am a Semi-finalist teacher of the year for MN), you will have better group activities and a less boring event. 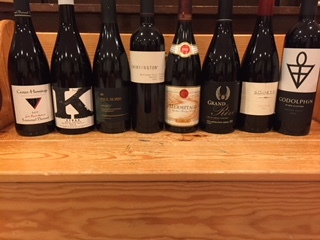 I will also educate your group and you will understand why certain wines are better than the massed produced, corporate wines that flood our market. Check out my new closeout wine deals with Big Top Liquors! Do you want to help your wine business expand? 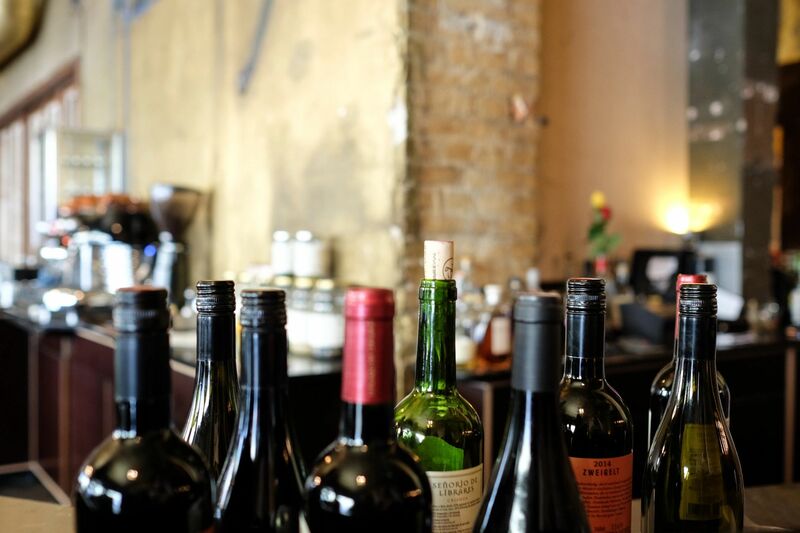 3 Day Wine Review has several outlets to get the word out about your wine shop along with concrete ideas that will draw more business. I have access to the largest wine drinking population in the world and the average consumer spends in excessive of $10,000 per year on wine. If you look at Total Wine in the Minneapolis/ St. Paul market they have taken a large percent of purchases due to their superior marketing. While I don’t think they are a great wine destination the average consumer does. They are a national powerhouse and I have the Twin Cities angle to help you compete. 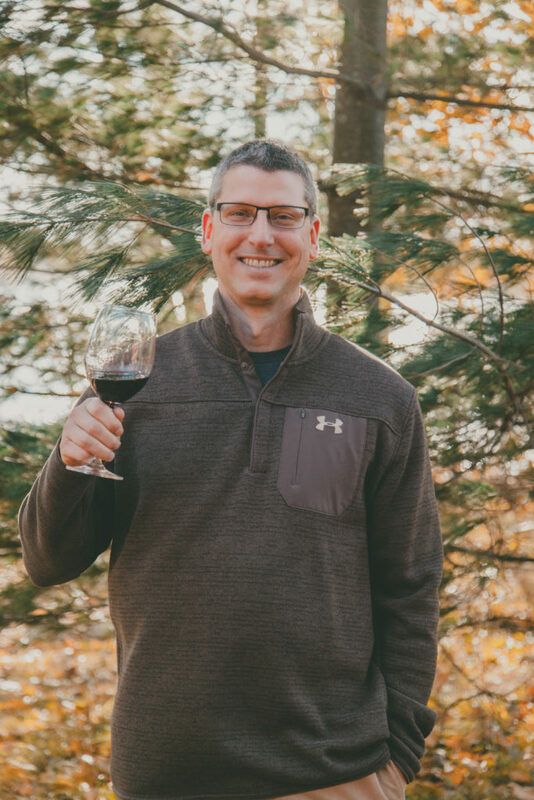 The reason for launching this site is so that wine drinkers in Minneapolis & St. Paul and beyond can see the evolution of a bottle of wine. Many say wine is a living organism and I have seen this first hand. While not all wines benefit with cellaring or sampling over 3 days, good wines often do and they don’t even need to cost a fortune. Please see my Blog for more information about each category. Twin Cities Wine Club & Twin Cities Wine Tasting sites & twincitiesgolfingguide.com.